We're heading back to Mid City this month. 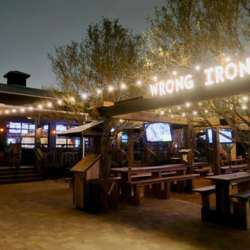 Join us at Wrong Iron on the Greenway. Happy Hour until 19:00, and Fete au Fete has their food truck on-site if you come hungry.